Looking for an expert Physiotherapist with an outstanding Physiotherapy Clinic and Gym? 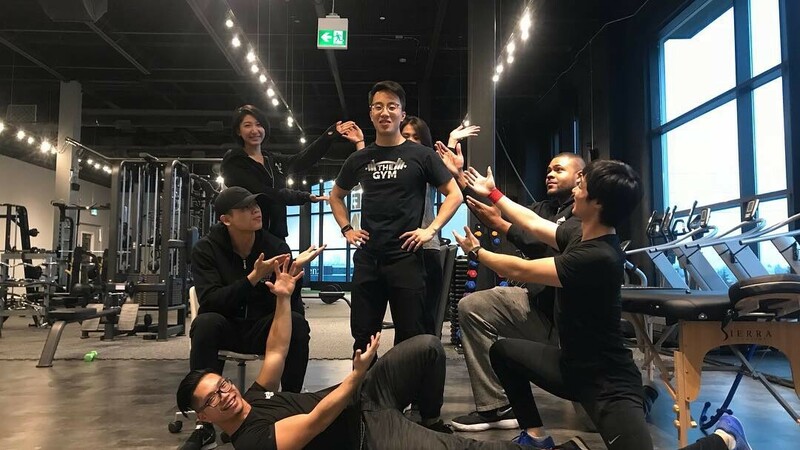 At THE GYM, we are proud to collaborate with Jon from jonhuiphysio. 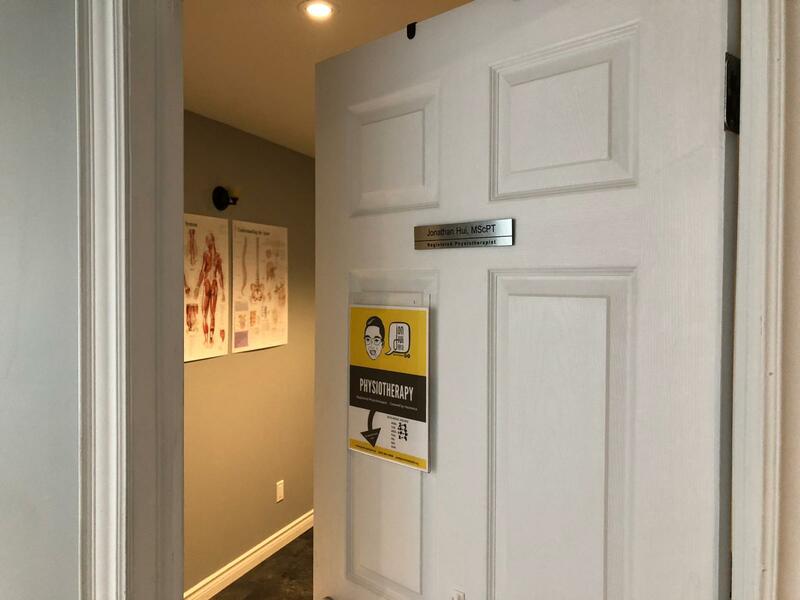 He is a Registered Physiotherapist with years of experience working with some of the best Orthopaedic Surgeons, Paediatricians, and Family Doctors in Toronto and Markham (Sunnybrook Hospital, Markham Stouffville Hospital). What makes Jon different? He doesn’t use assistants and doesn’t rely on machines to do his work. He wants you to actually get better, and stay better long term. He is trained in Acupuncture, Dry Needling, Manual Therapy, Active Release, Soft Tissue Massage, Therapeutic Taping (K-Tape), Cupping and more. learn more about link? Jon specializes in treating a variety of disorders including neck pain, back pain, headaches, pre-op, post-op, muscle imbalances, TMJ dysfunction, concussion, sports injuries, falls prevention, and more. In his free time, he loves to play sports, watch television and explore food and other countries with his wife. He is excited to serve you in English and Cantonese. Speed up your recovery, feel relaxed, relieve your pain, and further prevent injuries.